Terrain - Points North Heli-Adventures, Inc. 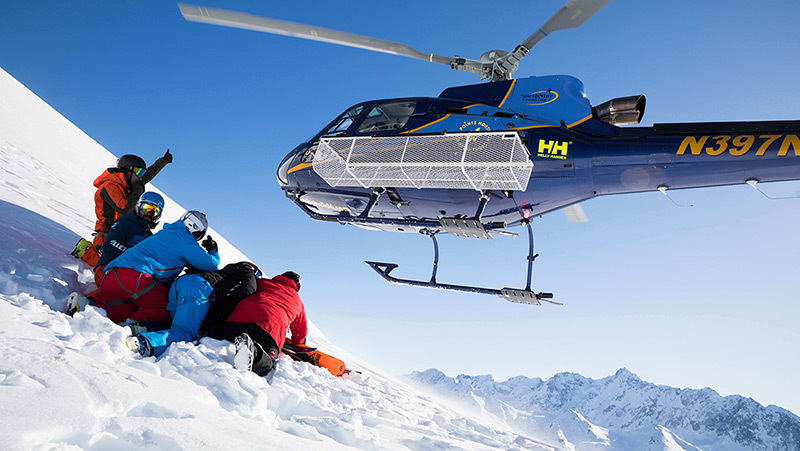 Points North Heli Adventures is the only heli skiing operation utilizing the southeastern side of the Chugach mountains. With over 1000 square miles available out the front door, there are more first descents than one could obtain in a lifetime! Our base location allows us to provide you with a ‘private’ playground in your backyard. While other operations share terrain, we are able to explore areas that the others can not conveniently access. We continue to find new terrain each year catering from the intermediate level recreation skier to the world class athlete. If you have heard of heli skiing in Alaska, and are already this deep in your research of operators, it is highly likely that we have terrain to suit your abilities. 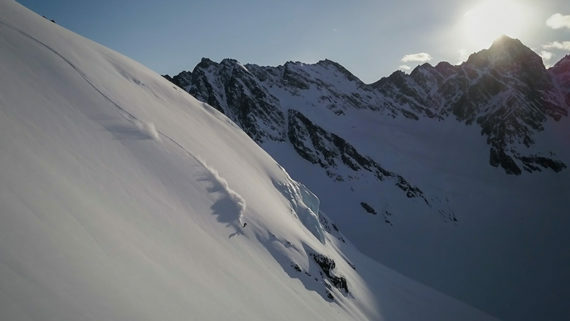 In the past two decades, the Chugach Range has proved to be the premier destination worldwide for helicopter skiing and boarding. With over 1000 square miles available and a magic carpet to get you there, the options are endless. From the world-class professional athlete and film crews, to someone who has never strapped skis on before!